At WRIR, our cup (pictured above -- no, not really) currently runneth over with great new Afrobeat and Afro-funk records. 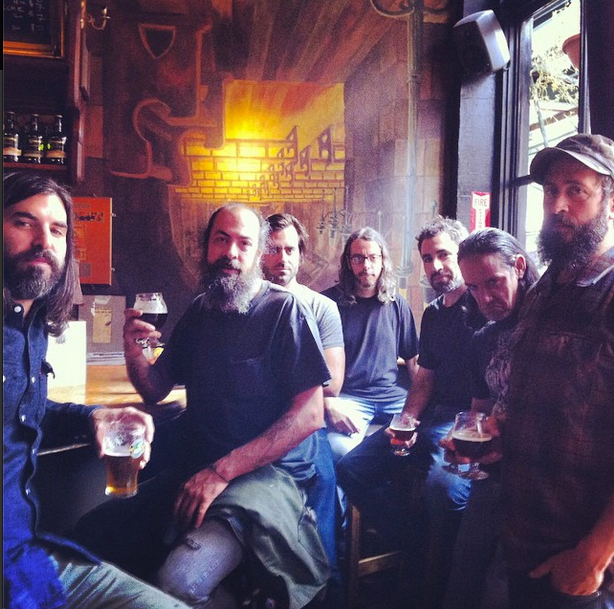 You'll hear nine of them this week on Global A Go-Go, including a track from the forthcoming new album by The Budos Band (actually pictured above). Also this week: Sunda music from Bandung in West Java, and remembering your grandmother's stories during the Days of Awe.